At Edufun Life School, 5th Floor, Vallabh darshan building, Santacruz West station road, near lakme salon. This class is a complementary lecture to share some powerful insights to raise our Abundance consciousness. 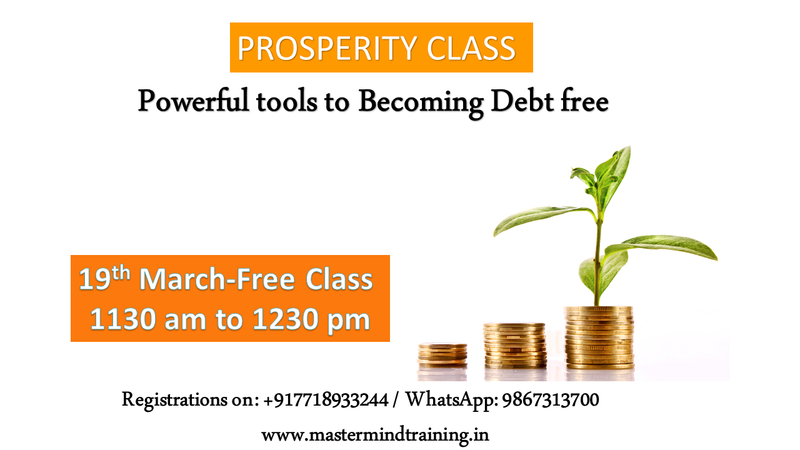 This class is a Special program of practical steps and exercises, to embark on a wondrous new journey— a journey to true prosperity. It would be wonderful to have you join us to bring more richness into our lives & peace in our hearts.